I spent four days in La Paz, the political capital of Bolivia. I had expected something quite different from La Paz but now that I’ve been there I can’t quite describe what that was. It’s not a metropolis like Lima and it doesn’t have the architecture of Quito. I’d probably say it’s closest to Bogota but without the economic development. Maybe a mix of Quito and Bogota. If I’m honest, I was probably a little disappointed by La Paz, although it was still interesting and unique in its own way. 1. 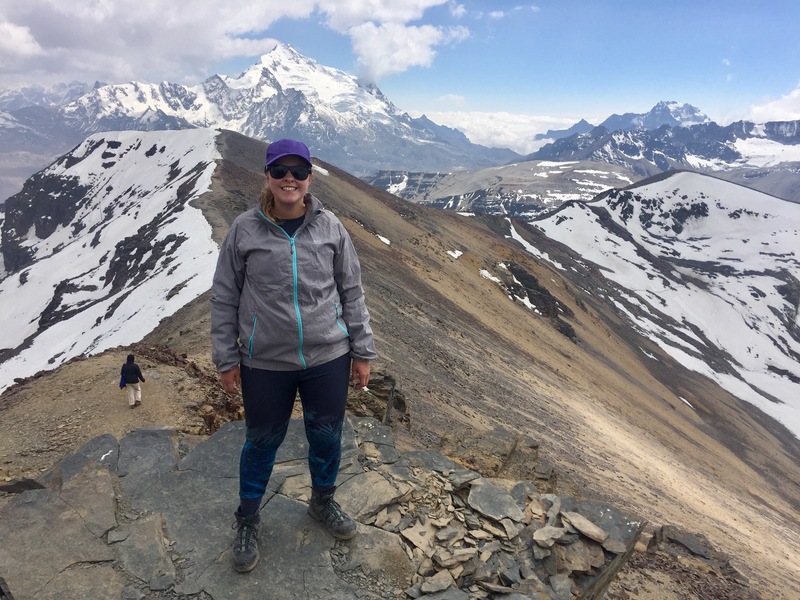 Visit Chacaltaya and walk to the top – Okay so this first one isn’t technically in La Paz city centre but it’s on the outskirts and was part of a day trip I did from the city. It’s one of the impressive snowcapped mountains in the Cordillera Real range nearby. 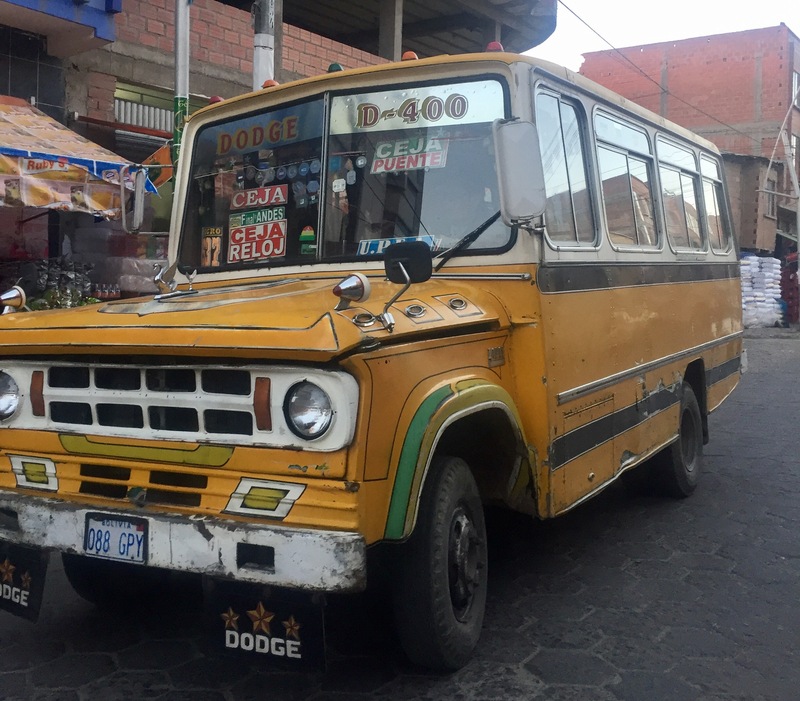 The minibus drives you almost to the top, passed colourful lagoons and wild flamingos. Then you have a short walk to the summit for amazing panoramic views. The glacier is melting there because of global warming but apparently people do still ski there – it used to be the world’s highest altitude ski area. 2. 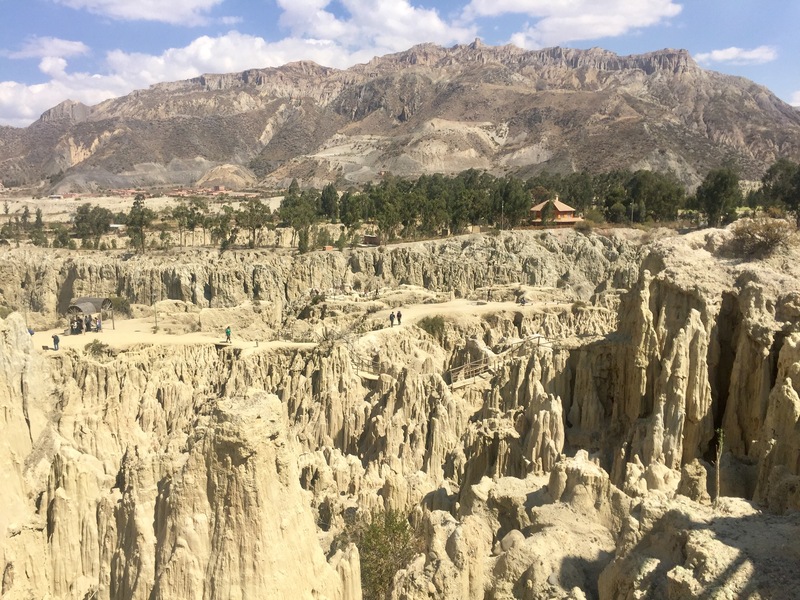 Go to the witches markets – La Paz is famous for it’s witches markets which sounds quite spooky – I had imaged dark shops with women in black robes and pointy hats. Other than the dead, dried baby llamas, it wasn’t too gross. It’s mostly filled with “potions” to help you with any problems you might be having from love life to cancer. There is an interesting tradition of hang your wishes from a little statue of a local man and burn a cigarette from his mouth to bring good fortune. 3. 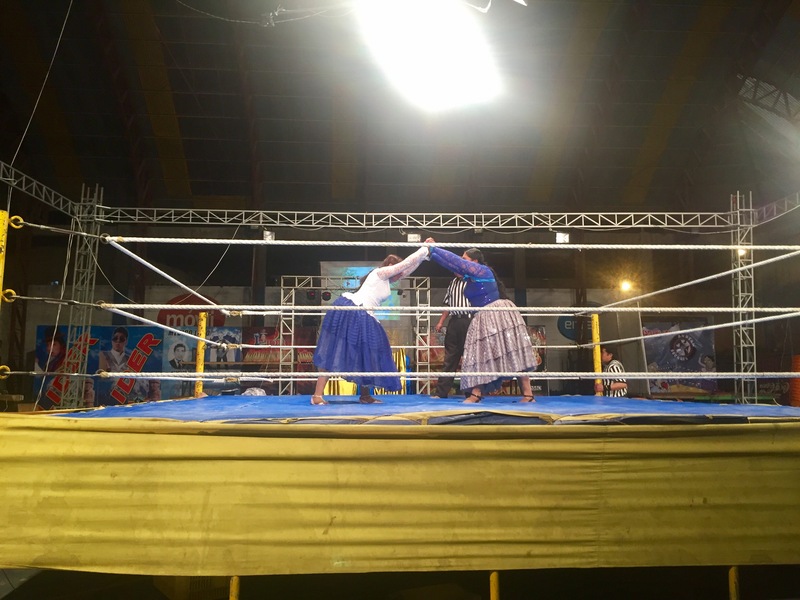 Watch the Cholitas wrestling – although the Cholitas wrestling is completely touristy and staged, it’s still really funny to watch. The local women who dress in the traditional outfits are called Cholitas. The outfits include big skirts, two plaits and a black hat – not exactly the best fighting attire. But the made-up arguments and difficult stunts make for an exciting viewing experience and a fun yet cold evening out. 4. Stay at the Wild Rover for a night – The Wild Rover is a popular, Irish, party hostel. I’d recommend staying here for at least one night because it’s really sociable and busy. I met lots of nice people here and watching the boxing match with an Irish fighter in an Irish hostel had a great atmosphere. 5. 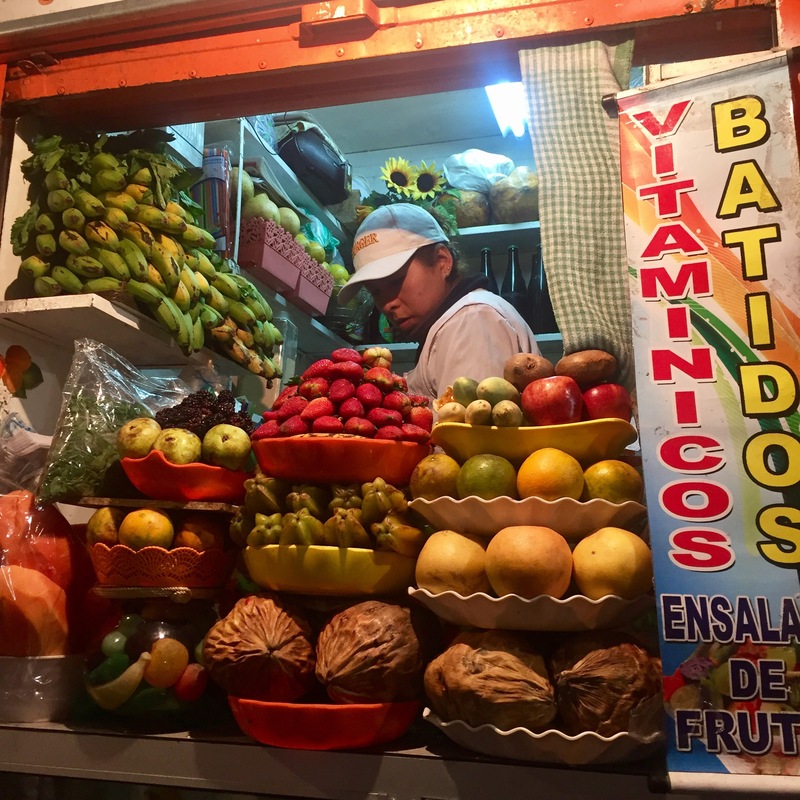 Get a smoothie in the market and ask for yupa – I love smoothies and in the markets here (and in most of Bolivia) you can ask for any combinations you want – my favourite is strawberry, blackberry and pineapple. Once you’ve drank about half, you can ask for your yupa which basically means extra smoothie for free! They are so fresh and cheap, I went a couple of times. 6. Ride on the cable cart – La Paz has four different lines of cable cart and they are considered public transport across the city. The cable cart isn’t anything too special but it gives you good view of the downtown and the line I took (orange or red – I can’t remember) goes over the city’s huge cemetery. 7. 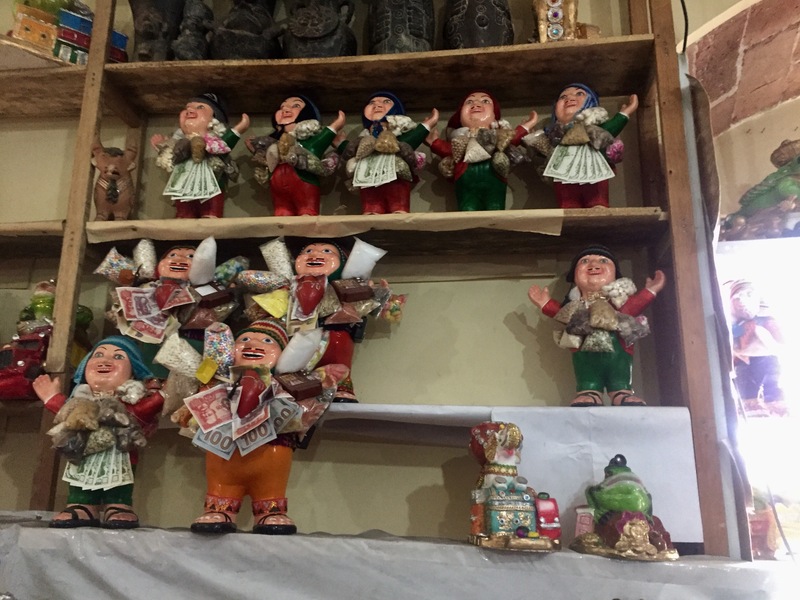 Go to El Alto and see just how big the market is – El Alto is a large district in La Paz and considered by the local people a city in its own right. It has a huge market which runs everyday across the whole area with thousands of stalls – you can find everything here from car parts to hiking gear. A lot of the products are second hand or imitations but that’s not important to the local people who need low prices. 8. 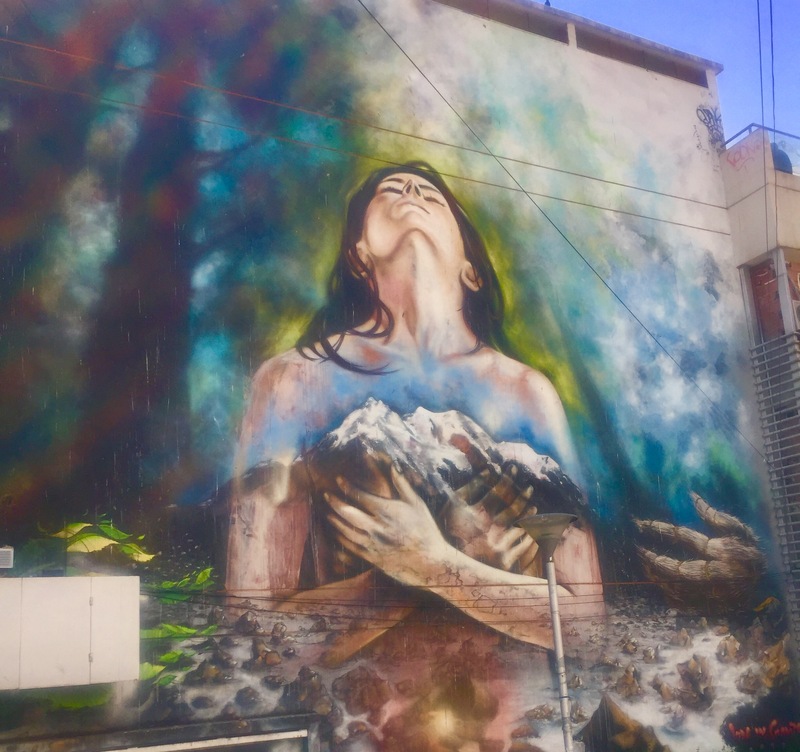 Search for interesting graffiti – I saw a lot of great artwork and graffiti in the city and I would have really liked to have done a graffiti walking tour here if there had been one like Bogota. You get the impression they have the same tactics to cover large walls with commissioned work to improve the environment rather than having lots of tagging. Look out for some of the creative artwork here, ot’s really high quality in places. 9. Go to the Valley del Luna – I also visited the ‘Moon Valley’ as part of the day drip with Chacaltaya. It’s located in the south of the city and it surrounded by loads of deep red and yellow mountains. The rock formations are really interesting to see and walk around. They’re made of clay and caused by erosion of the softer sand over time. 10. Ride on the old local bus – They have some funky looking local buses which are the oldest and cheapest type of local transport in the city. You can hop on and off at any time and flag them down on the street without being at a bus stop. They look a bit like jazzed-up American school buses from the 80s but they’re a fun ride if you know where you’re going.